Discover our cult classics like Snake serum, Dragon’s Blood Sculpting Gel and Banana Powder. Even new launches like the Vit C Brightening Pads and Collagen Booster Drops have already become firm favourites with industry experts, makeup artists and customers alike. Cleanse and exfoliate - whether with water, balms, pads or cream, our selected face washes will work overtime to help brighten, even and perfect your skin. Quench your thirst with our range of moisturisers. Plump and firm, or tone and brighten, we have the moisturiser for your targeted regime. Protect your skin from harmful UV rays with some of our SPF based moisturisers that work overtime so you don’t have to. Our complete range of beautifying masks and treatments target specific skin concerns, from hyper-pigmentation, pore size, to fine lines, wrinkles and skin elasticity. A tightly edited selection of make-up products designed to sculpt and define the face. 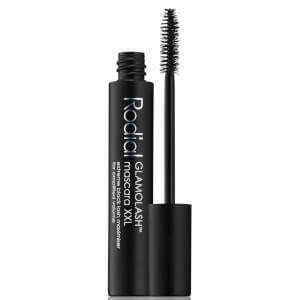 Every element of the collection has been painstakingly designed and crafted to take the flawless complexion that Rodial skincare delivers to the next level with the ultimate sculpting makeup. A mix of targeted, luxury body products that firm, tone and smooth for a sleeker looking physique. 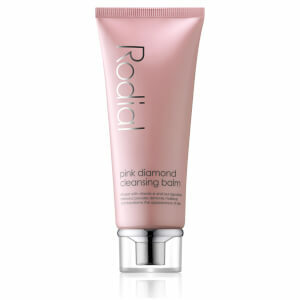 London based luxury brand Rodial was founded by former Beauty Editor, Maria Hatzistefanis in 1999. The ultimate in premium modern skincare, every Rodial product has been formulated using high-performance, innovative ingredients. 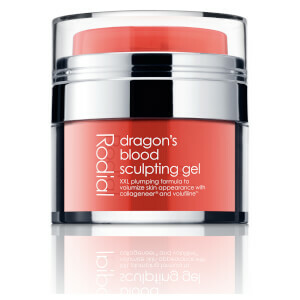 From the bestselling Dragon’s Blood collection to the Snake range, which contains a muscle freezing peptide that mimics the effects of a snake’s venom, Rodial delivers instant results with long-lasting benefits. Each collection has been engineered to offer targeted solutions to specific skin concerns, ranging from inflammation and dehydration to a lack of radiance and the advanced signs of aging. Rodial’s makeup collection incorporates the brand’s heritage in skincare to create a unique product offering. 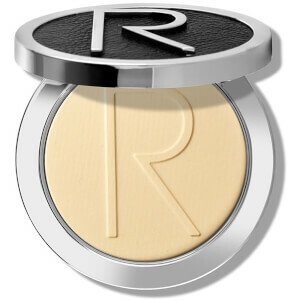 From a Skin Tint infused with peptides, to luxurious compact powders enriched with anti-oxidants, every element of the collection has been painstakingly designed and crafted to take the flawless complexion that Rodial skincare delivers to the next level with the ultimate sculpting makeup.